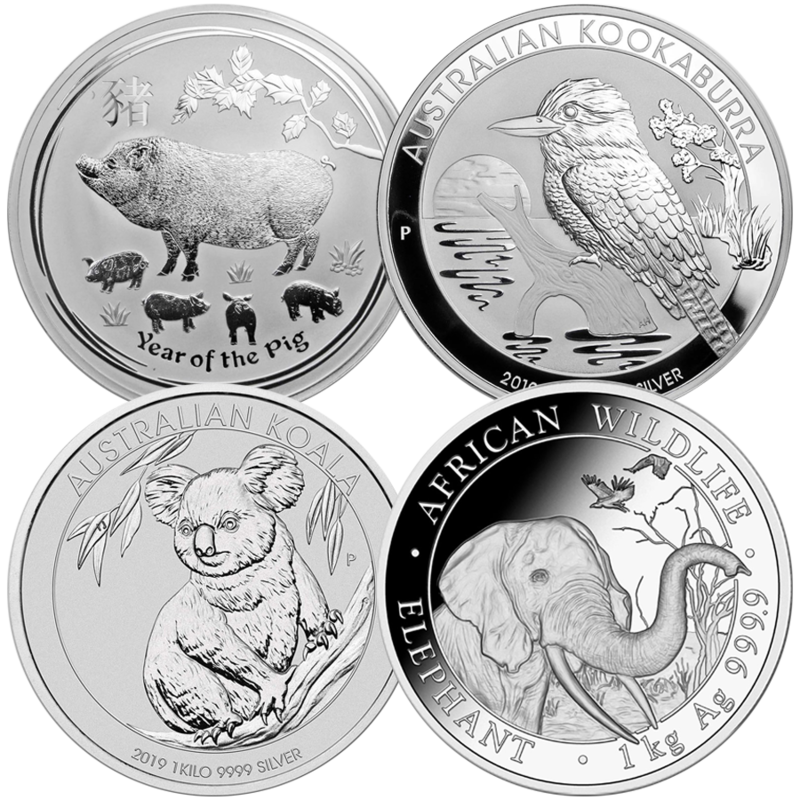 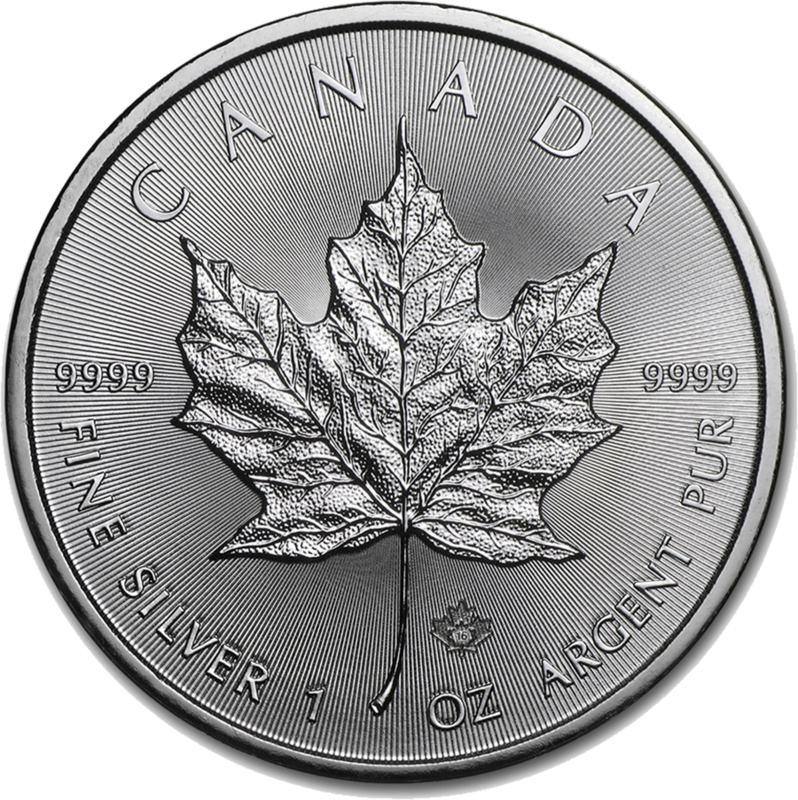 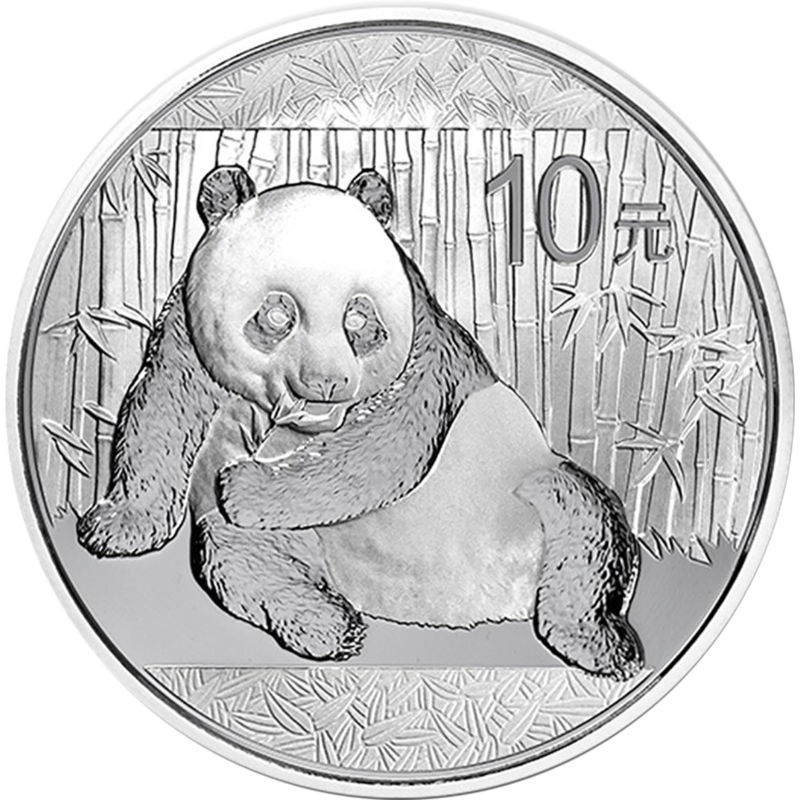 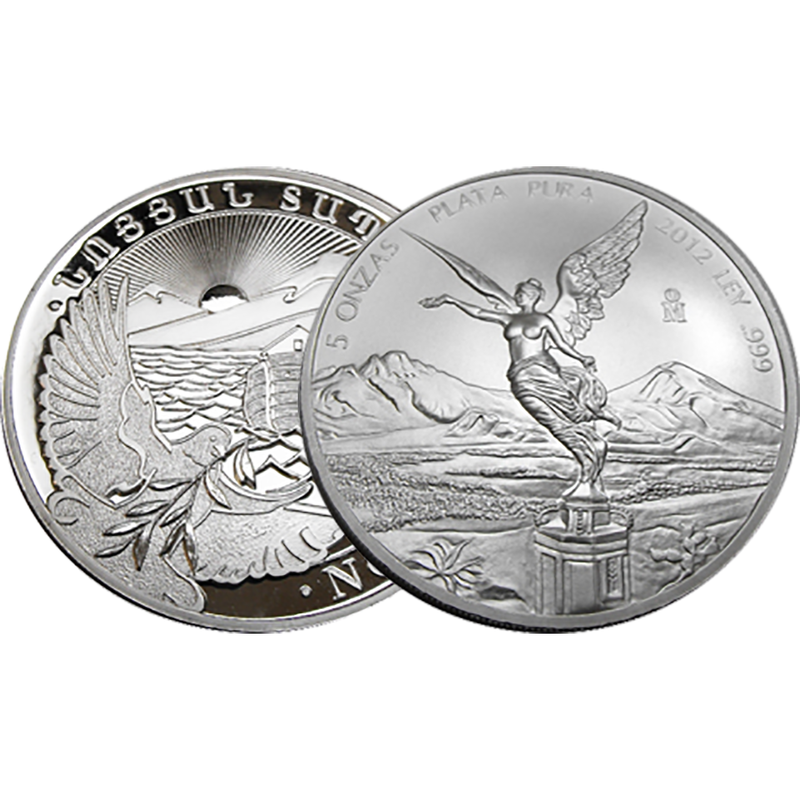 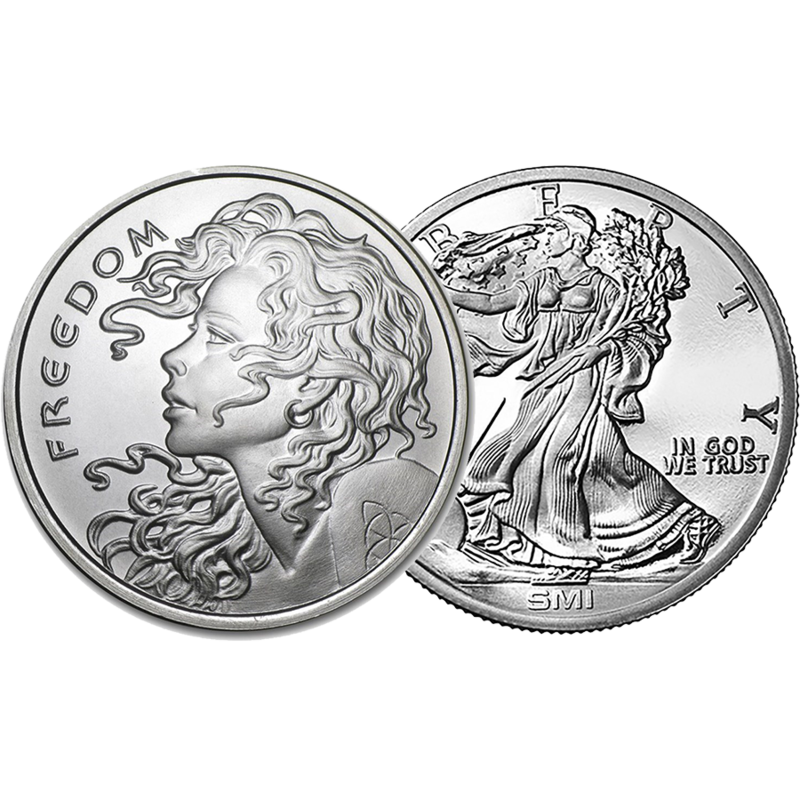 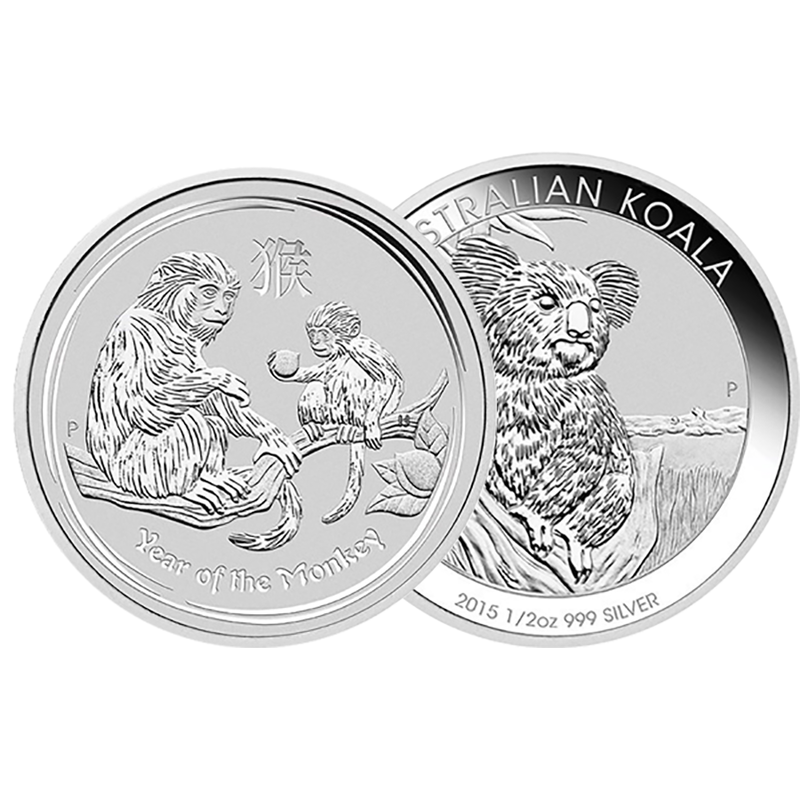 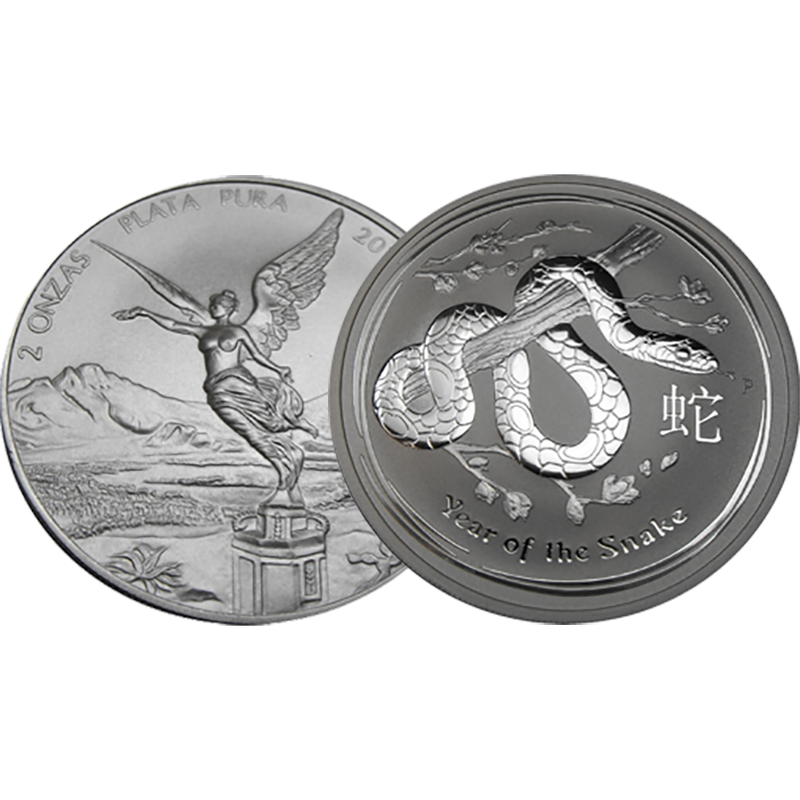 We don't just sell silver bullion coins, we also buy them back. 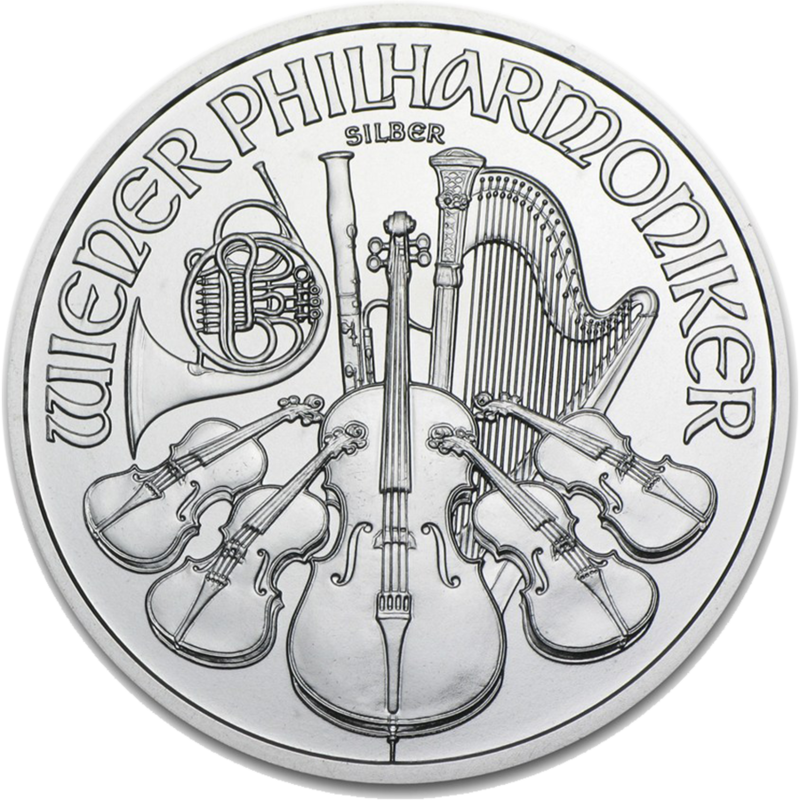 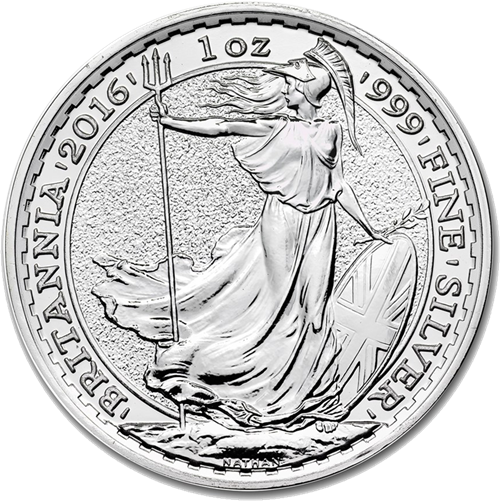 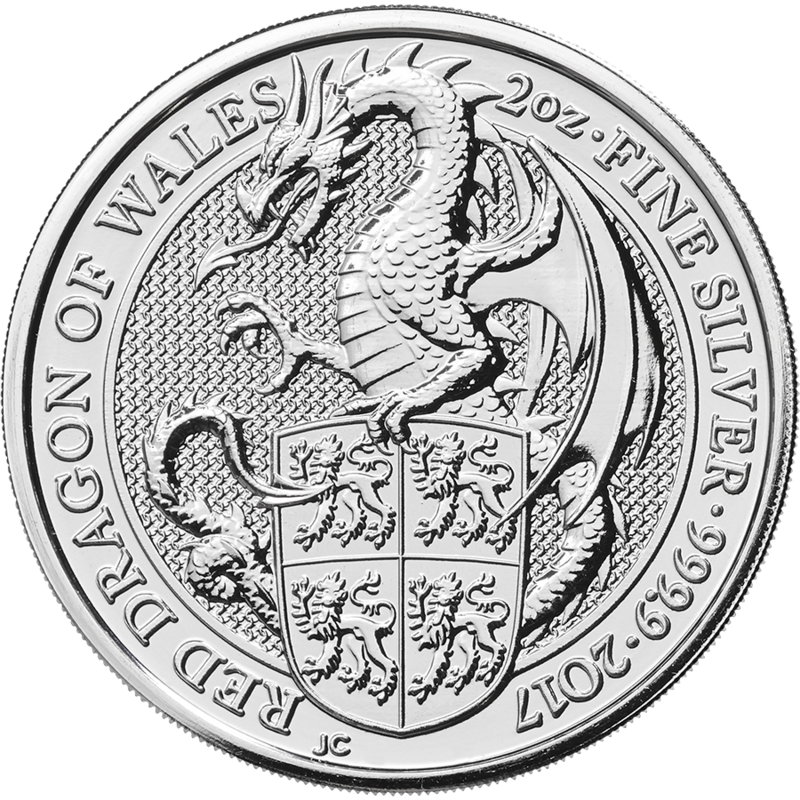 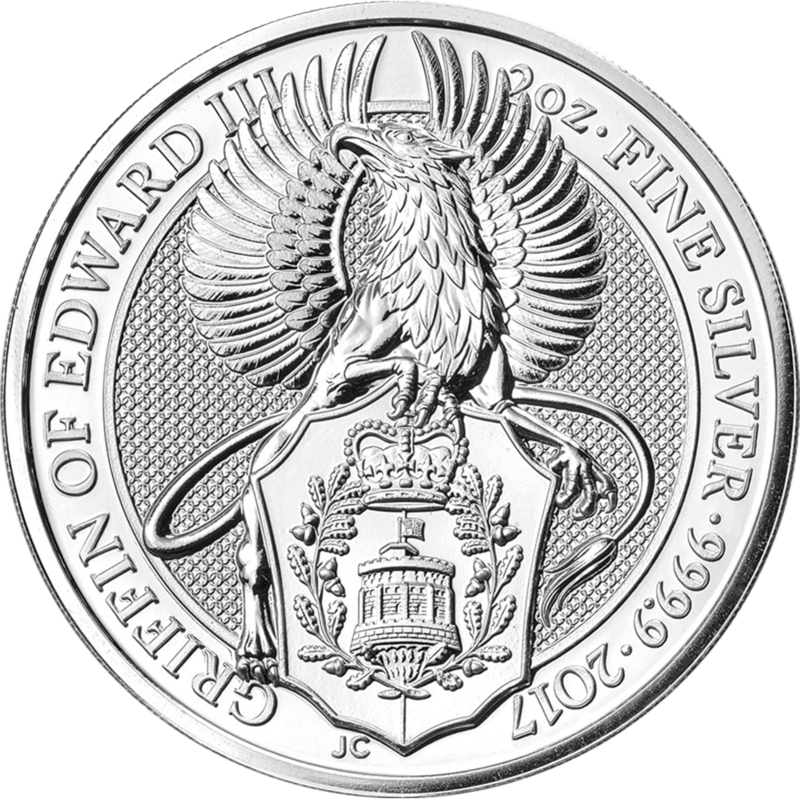 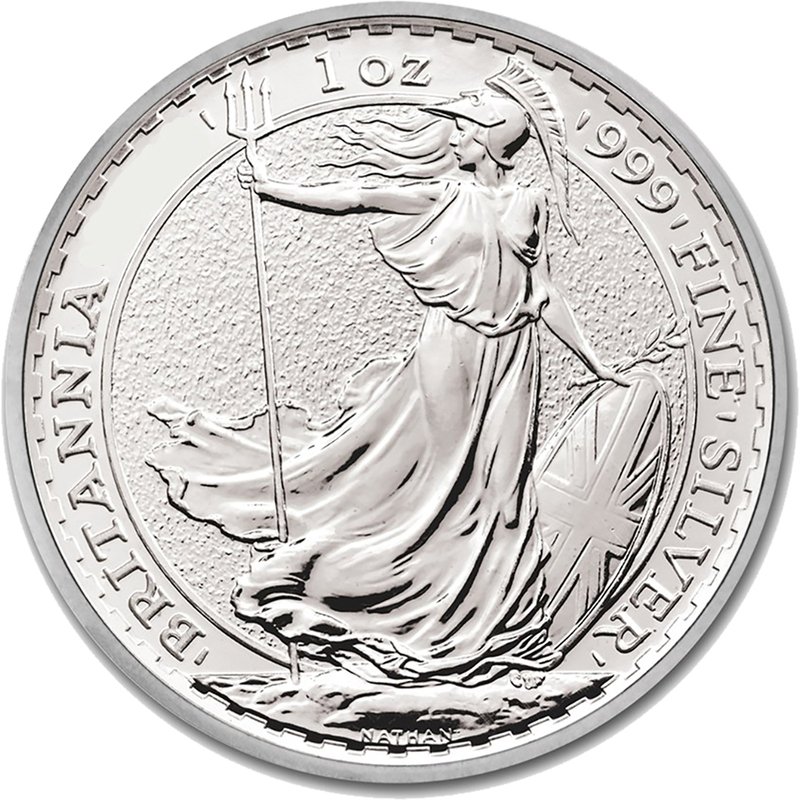 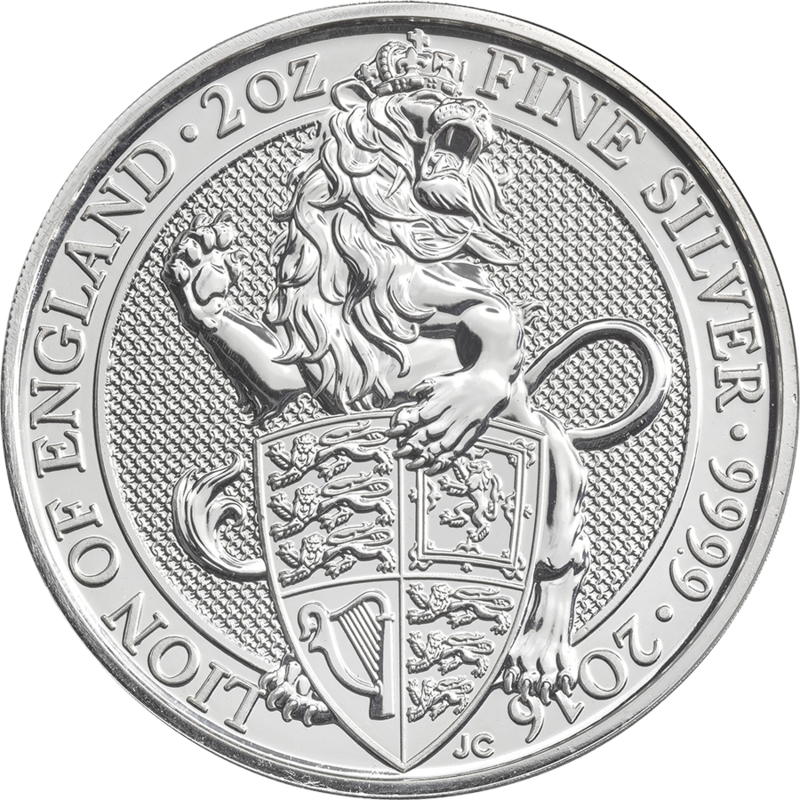 Whether you bought them from Atkinsons or not, sell your silver coins to us and we will be happy to provide the best price we can for your silver bullion. 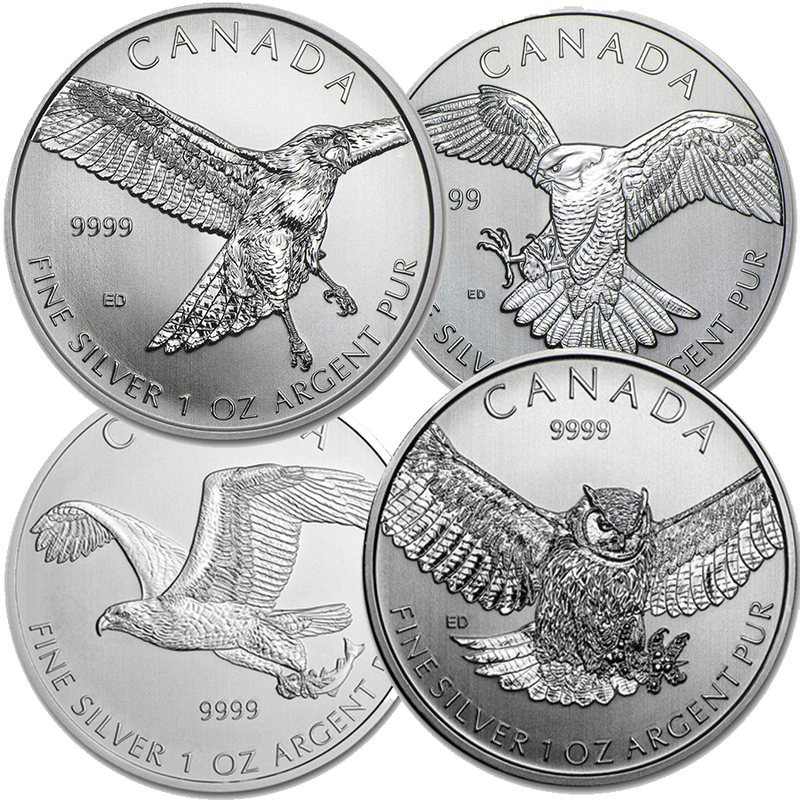 Prices vary depending on the coin, but look below to see what your silver coins could be worth. 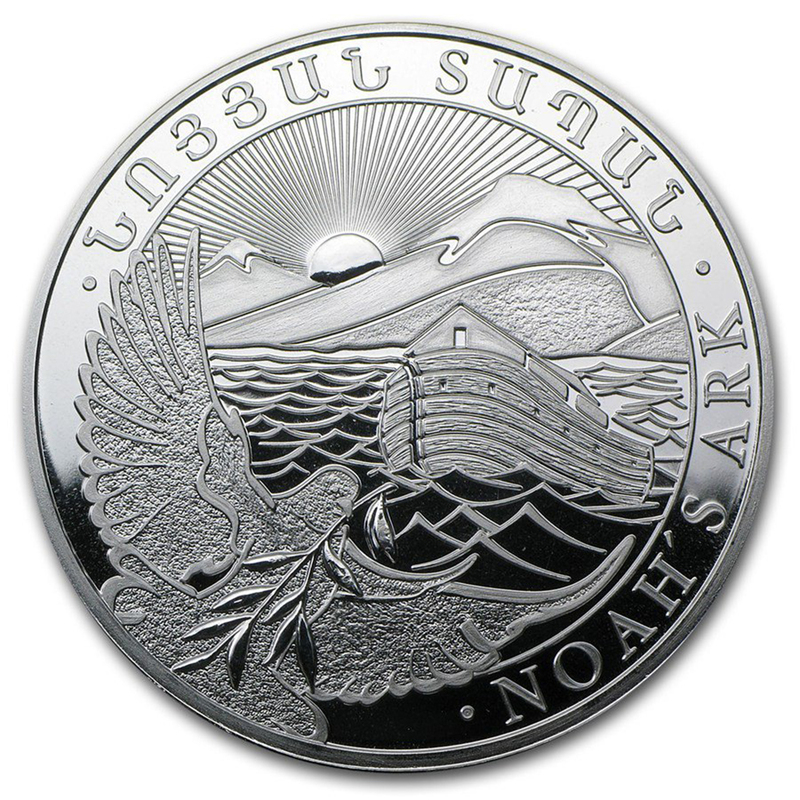 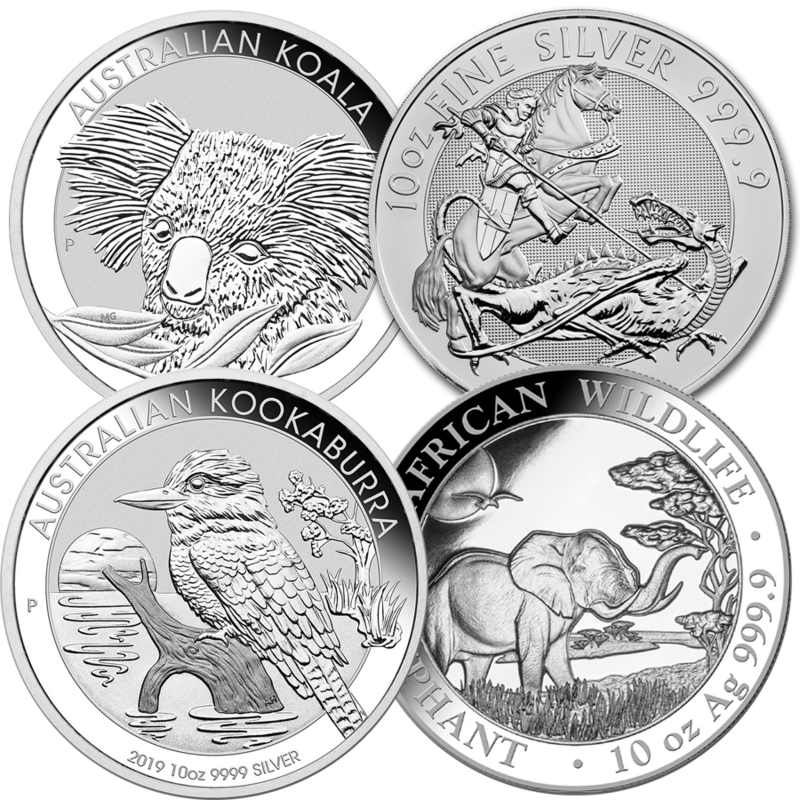 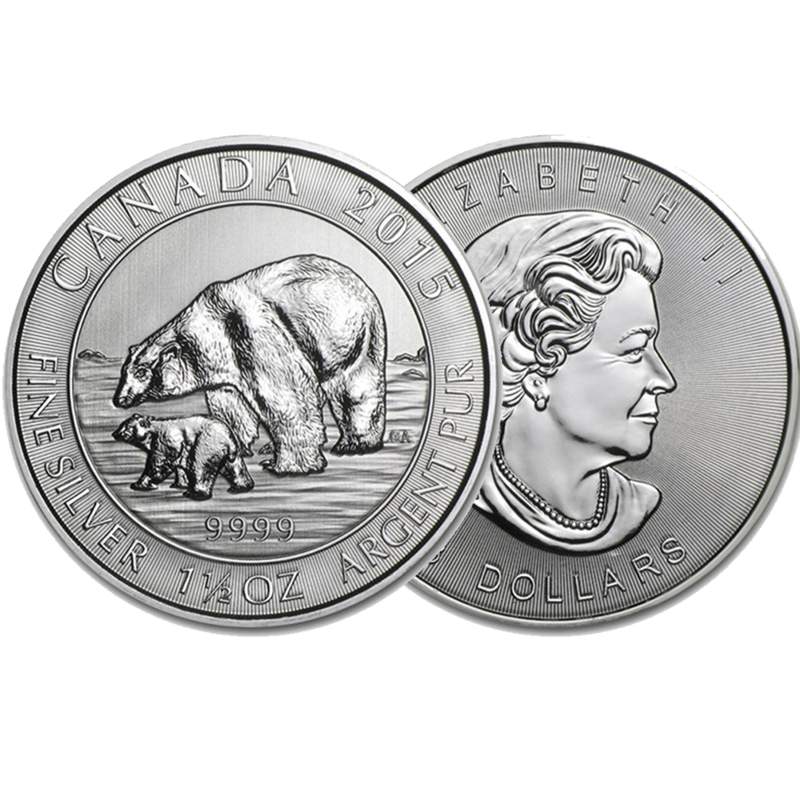 Learn more about our silver coin prices below.